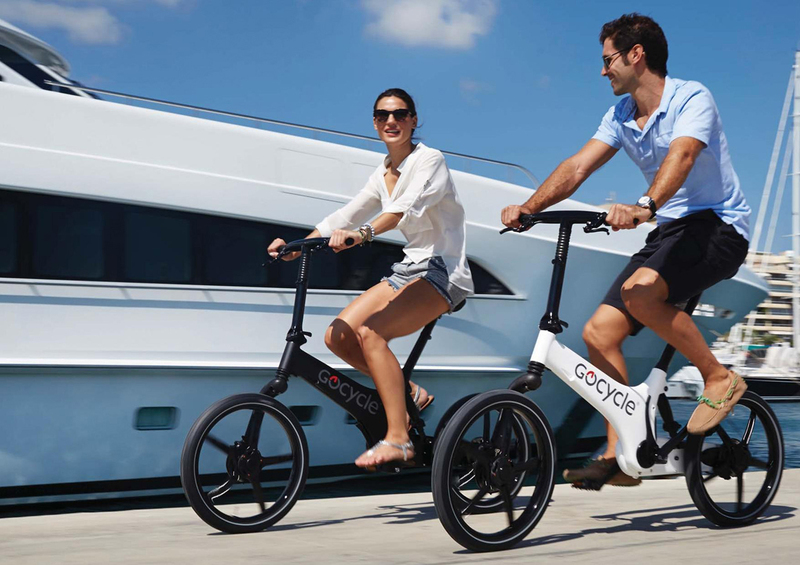 Gocycle is an electric bicycle manufactured by Karbon Kinetic Limited, founded by Richard Thorpe in 2002. The e-bike is designed for a joyful and fun time on wheels, and you’ll soon see it in India. It will be launched in the country on the 14th of October and we’re not really sure why. Though the cycle looks good and everything, it comes with a hilarious price tag that might make you fall of whatever you’re sitting on right now. 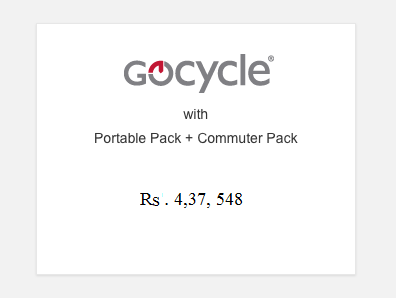 Check out the expected Indian pricing of the Gocycle e-bike below. 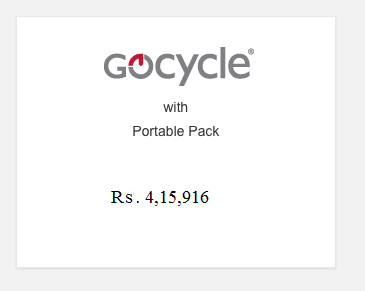 What is it about the Gocycle that makes it so pricey? The Gocycle is the world’s first injection-moulded magnesium alloy bicycle. The design is inspired by F1, which makes sense since Thorpe worked for McLaren before leaving it to pursue his e-bike dream. The electric motor powers the front wheels while the pedals power the rear. With a powerful micro motor that gives more than 2x the power-to-weight ratio of conventional e-bikes -this cycle is as fancy as it gets. But would you go for a bicycle priced Rs. 4,00,000 when you can get an automobile for the same? Now at these numbers for an e-bike you may as well buy four Nano’s or one decent 4 lakh car. But if you feel the prices are worth it, go ahead and find Gocycle’s newest addition in stores starting 14th of this month.